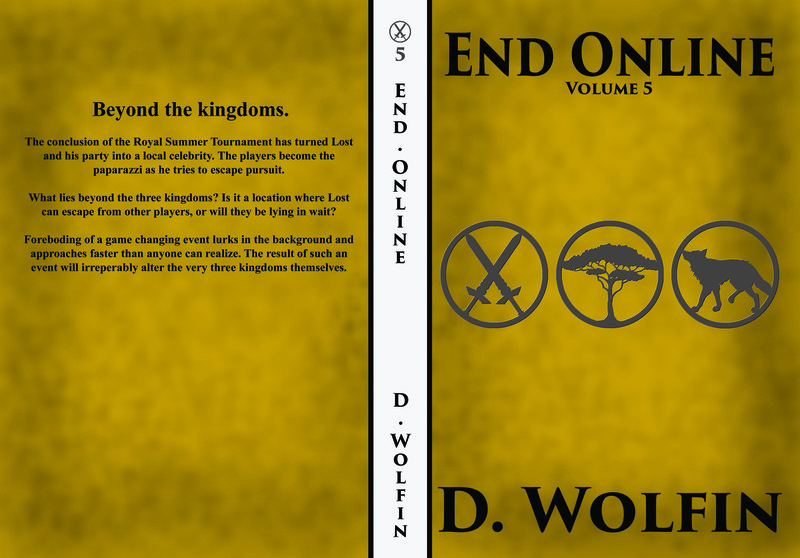 Please do support the series by purchasing a book or two of my creation. If money is a problem, you can still support my work by letting someone else know about my writing. It’s free, and just as valuable. I would like to thank all of you that have allowed me to take up writing as a full time occupation. I currently manage to write 1 book approximitely every 3 – 4 months (which is impressive as every single one has been longer than the previous, even if only by a small amount). I hope to cut this down in the future to being a book every 2 – 3 months. 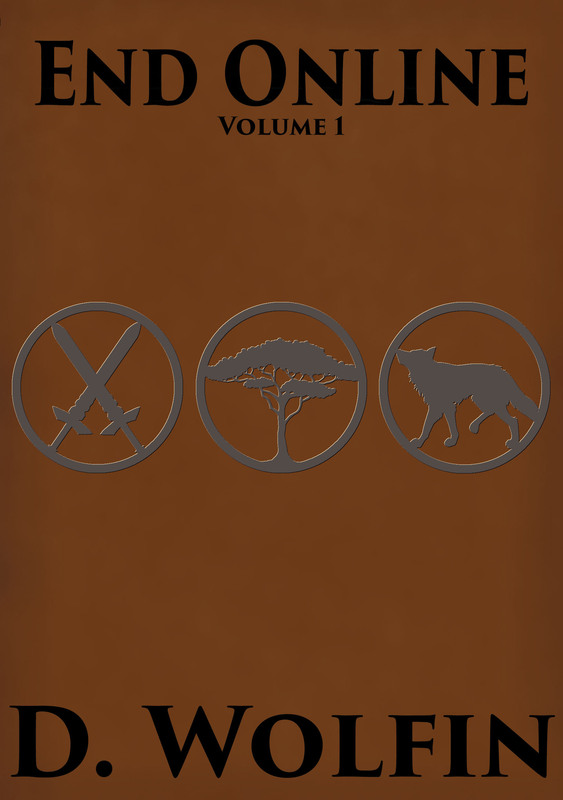 Why is volume 5 not kindle unlimited on Amazon? Okay, this is a lengthy reason. The TL;DR version is that it comes down to money. Reading the book with Kindle Unlimited brings in less money (about 66% less – Edit, just did the math again and the average is about 55% less) than the purchase of the book. As the new book brings in the majority of the sales, having it under Kindle Unlimited, and having people read it through that instead of purchasing it, will negatively impact sales. I understand that not everyone is a part of Amazon Prime, so I wouldn’t get 34% of the usual sales. My estimate is that sales would drop down to about 90%. The 10% isn’t a large amount of money, but it is very risky for me to not have it – considering my current expenses. 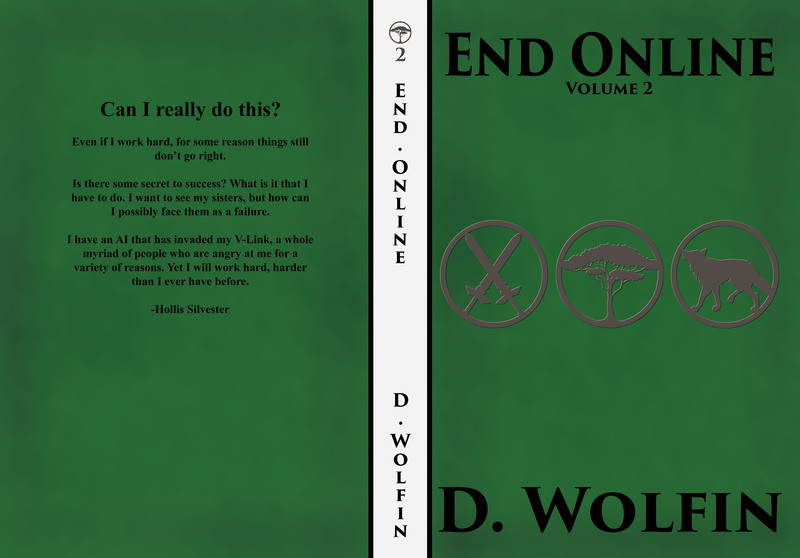 Yes, volume 12(or whichever volume is the last) will go on kindle unlimited. I will wait a month or two until sales peak off before including it. It is difficult to say. I am spending a little more effort on CotE to get volume 1 out first, but there is about 5 chapters of EO to write and etc… I will finish EO volume 6 once that is done so I estimate around 2 months from now. I would like to buy your books but I’m kind of confused on how it works with Paypal. Where is the order button for example? 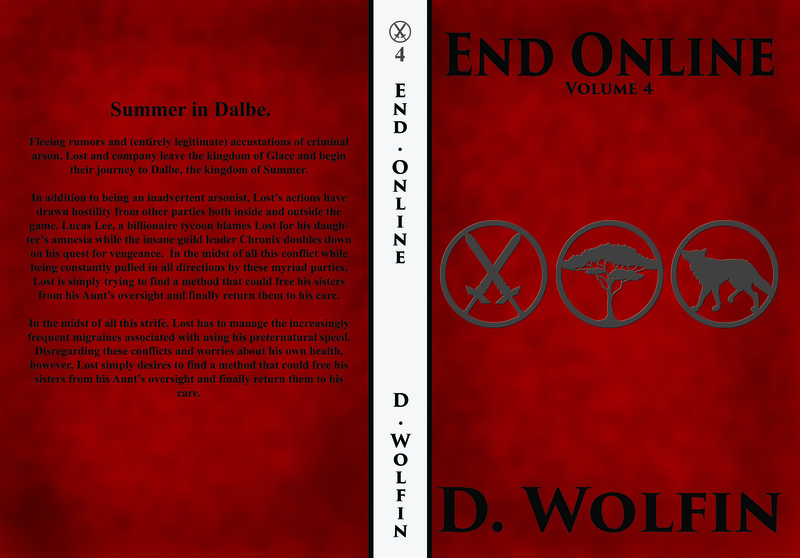 I only have volume 5 available on paypal at the moment, but that will be taken down soon (any volume available on kindle unlimited cannot be sold elsewhere). The link simply takes you to paypal and all you need to do is log in/fill in your information the same way you would pay for anything through paypal. Everything else is already set up. I was wondering if I would be able to buy hard copy versions of your book? I’m somewhat old fashioned when it comes to reading and like hard copies the most. If so, where can I find them? 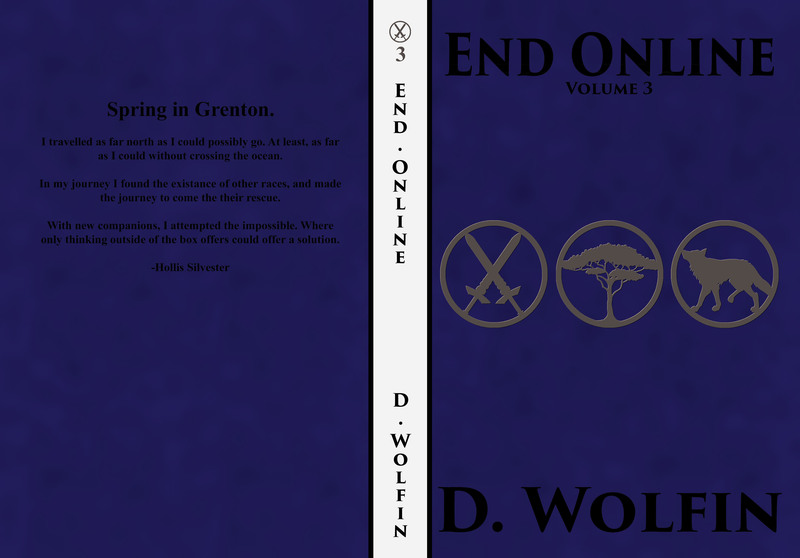 I’d love to read End Online and dive into your imaginative universe. 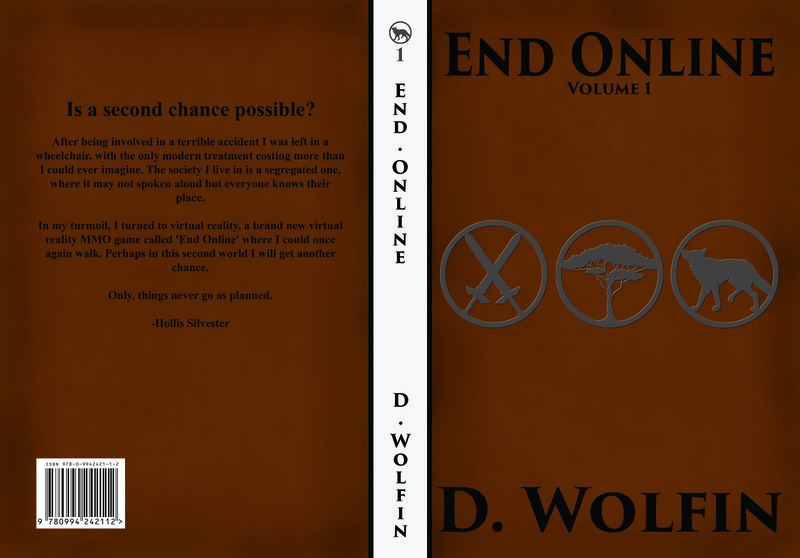 Why is the End Online books not showing up on amazon anymore? I’ve made a post about it, please do check it out for all the information.